Although a steady stream of grand strategy titles have consistently sated our desires for playing the game of political machinations and launching grand adventures of imperial conquest, the series that has been one of Paradox’s first pioneering and most notable titles makes its dramatic return. One of the most engaging Paradox strategy games to date. Become master of your own domain. 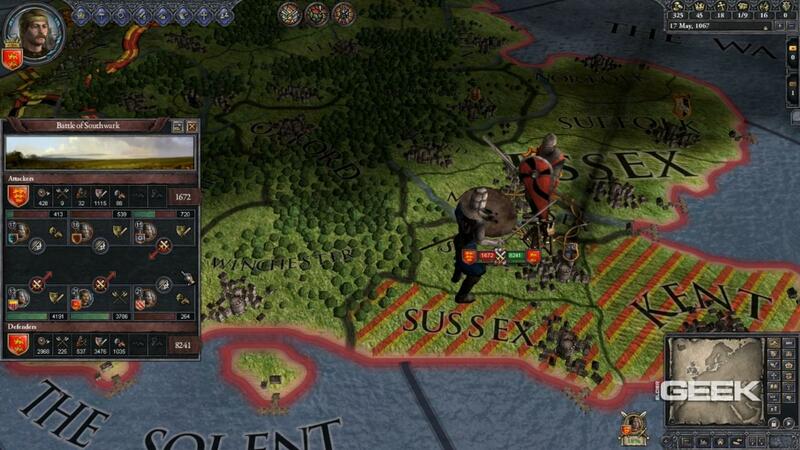 To kick off the 2012 gaming year, Paradox is taking players back to the Middle Ages. Take up arms and bring your clan to prominence and establish a new order in these uncertain times in the Land of the Rising Sun.